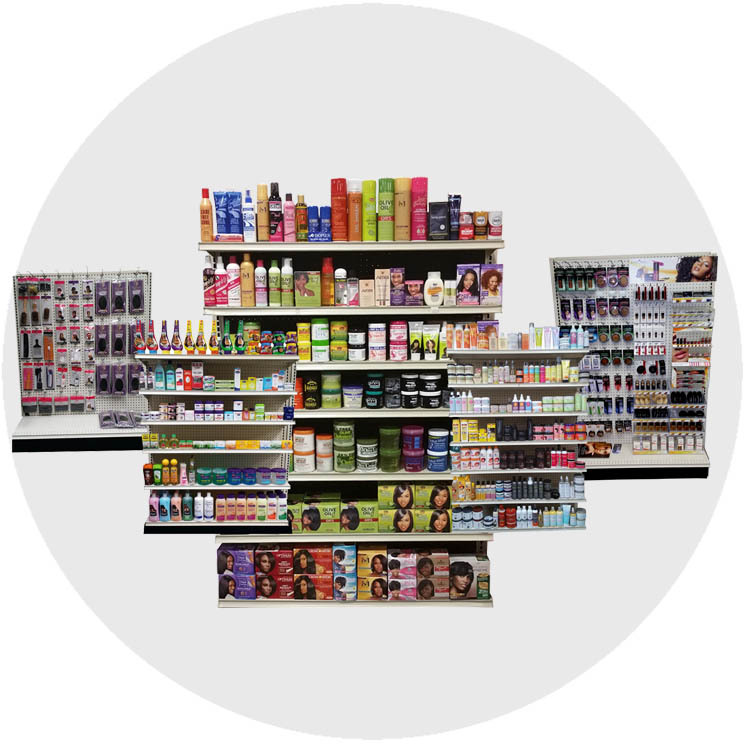 Since 1993, TWT has supplied a full range of African-American and Hispanic oriented health and beauty care products such as cosmetics, hosiery, hair care products, facial products, razors, combs, picks, rollers, style caps, etc., to over 20,000 retail locations throughout the United States. 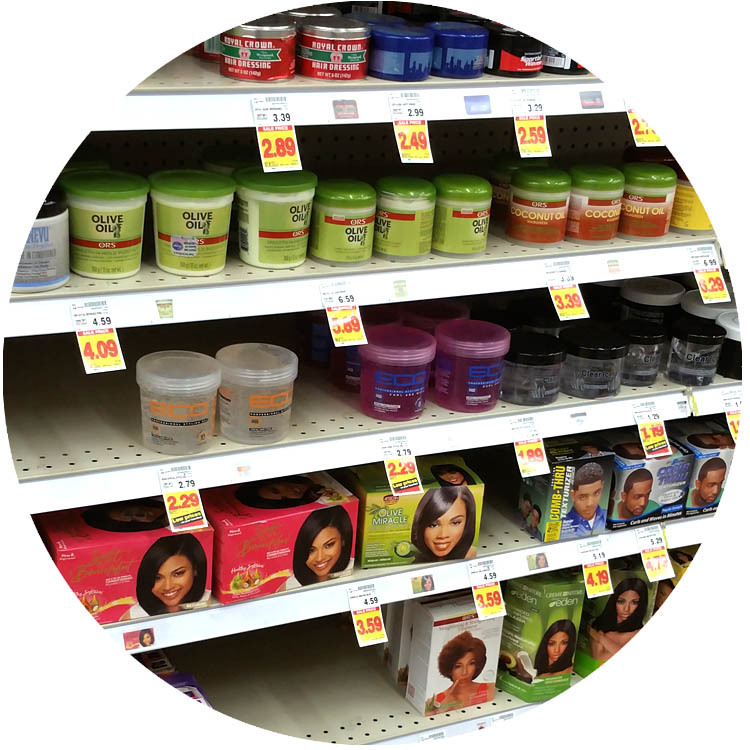 Many of these locations are some the nation’s leading food, grocery, drug, discount and mass retailers. 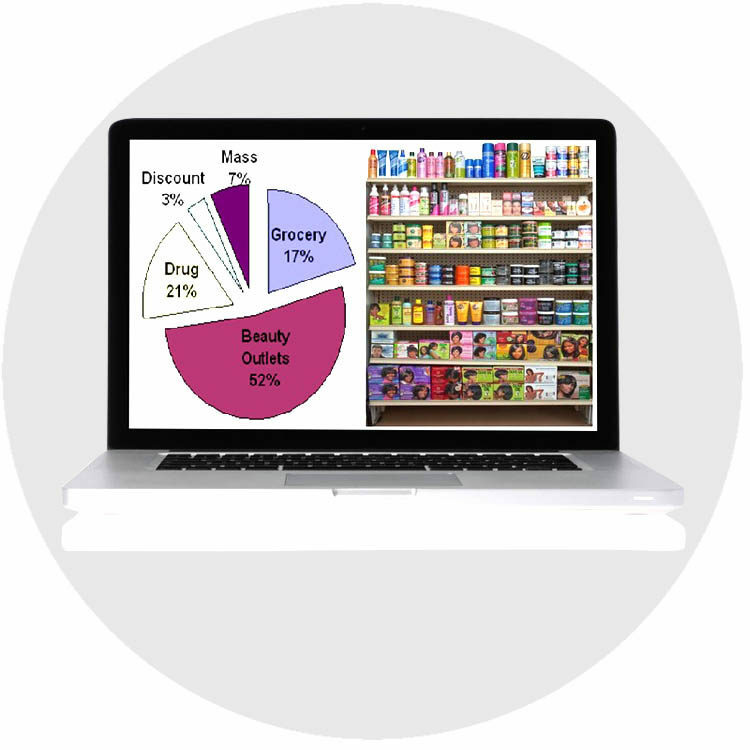 Strategies that appeal to your customers and enhance shopping experiences. 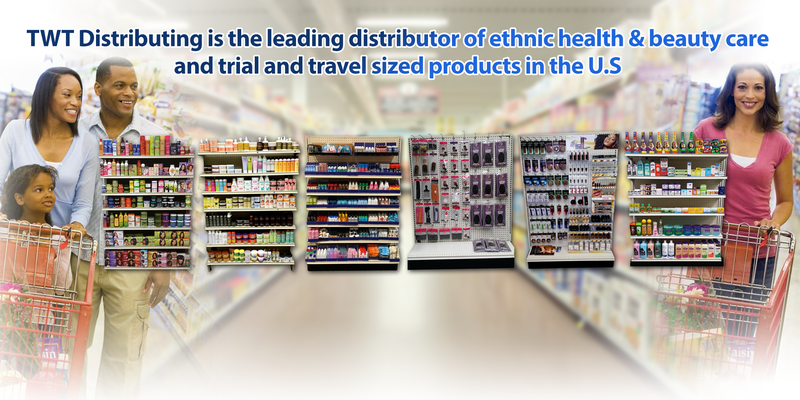 TWT partners with many retailers and manufacturers to build profitable categories. 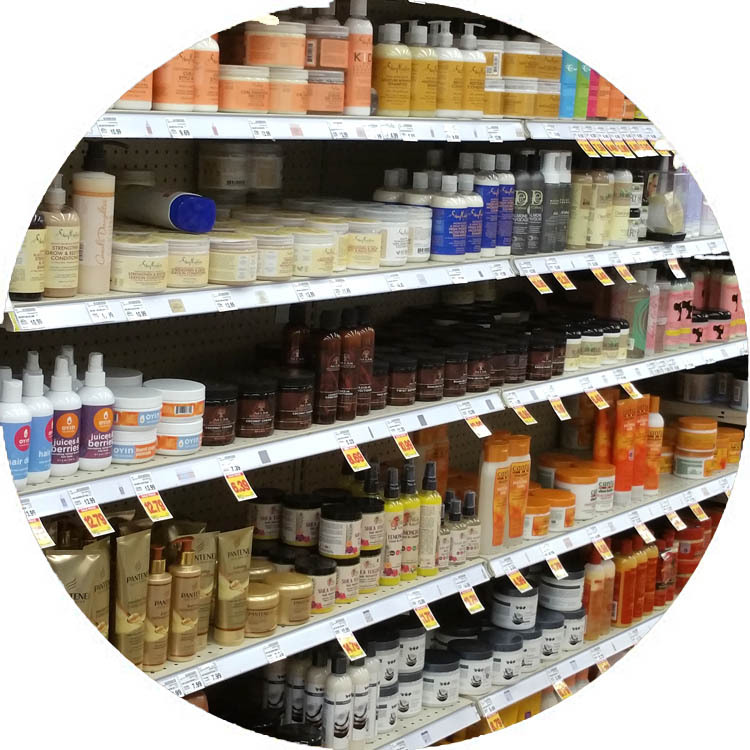 TWT has 25 years+ of category management experience in health and beauty care categories. 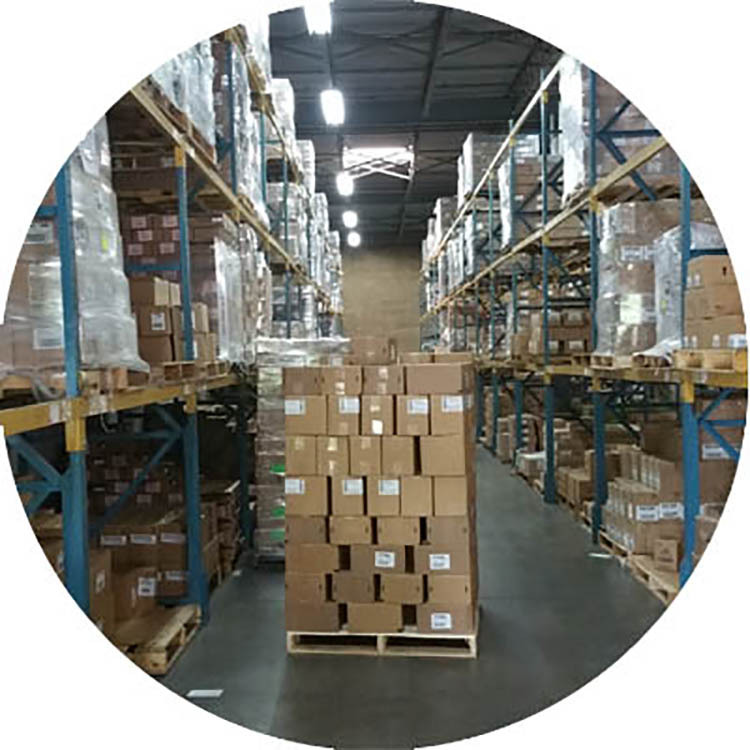 We will always strive to deliver all of our customers’ orders complete and on time. Promotional and marketing programs that increase foot traffic, sales and build customer loyalty. 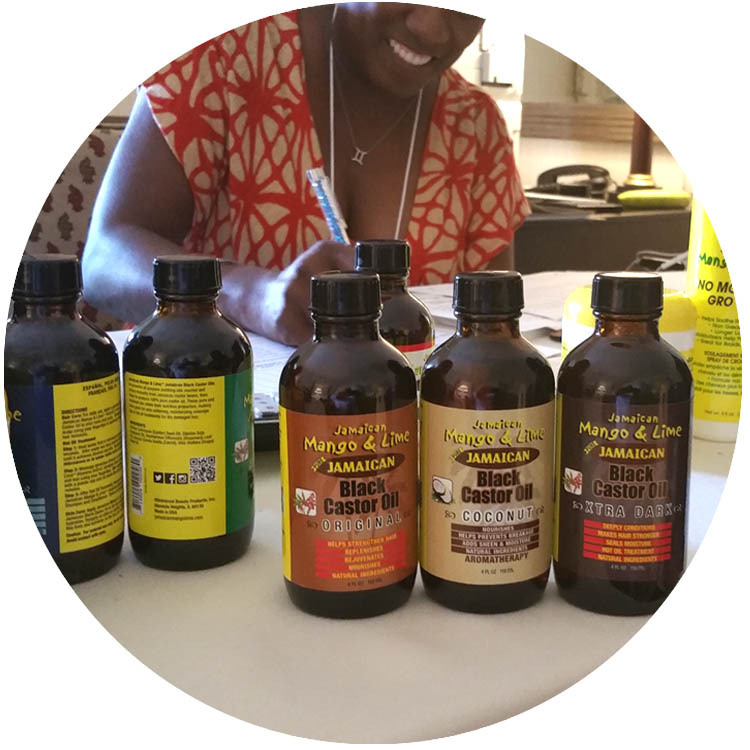 Supply the top brands of ethnic, Hispanic and travel-sized beauty care products.